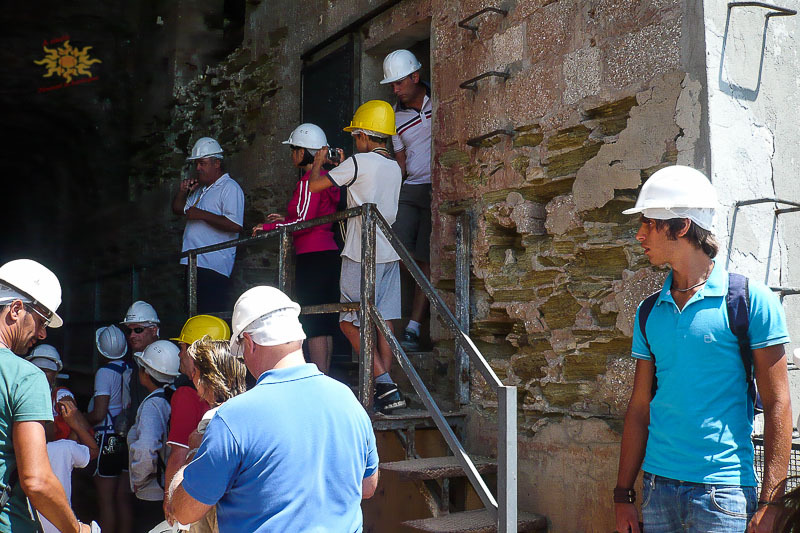 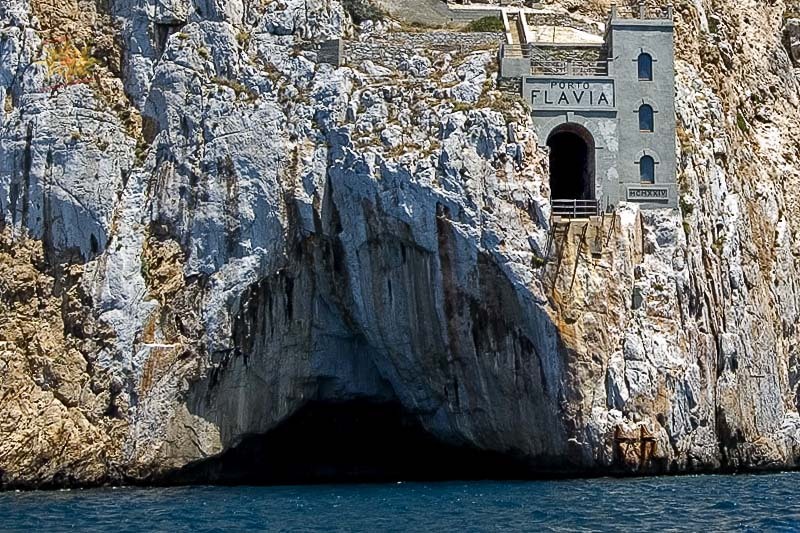 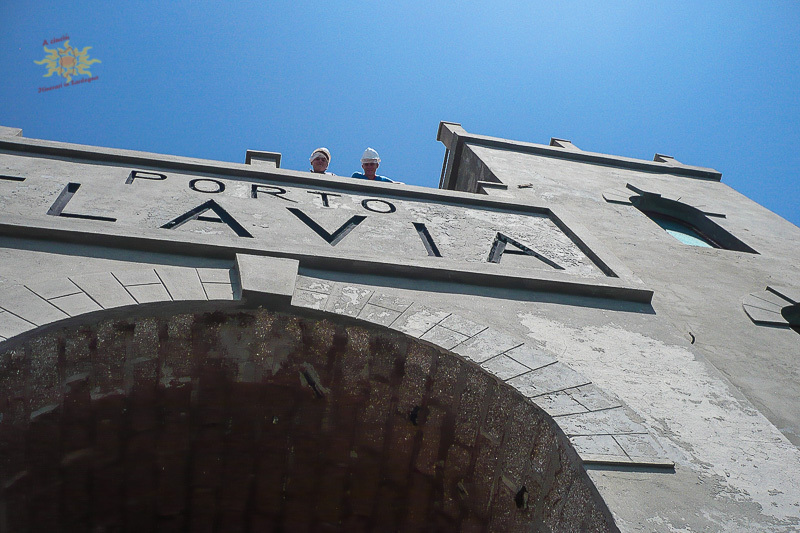 We’ll visit Porto Flavia mine that ends in a breathtaking vista on the sea. 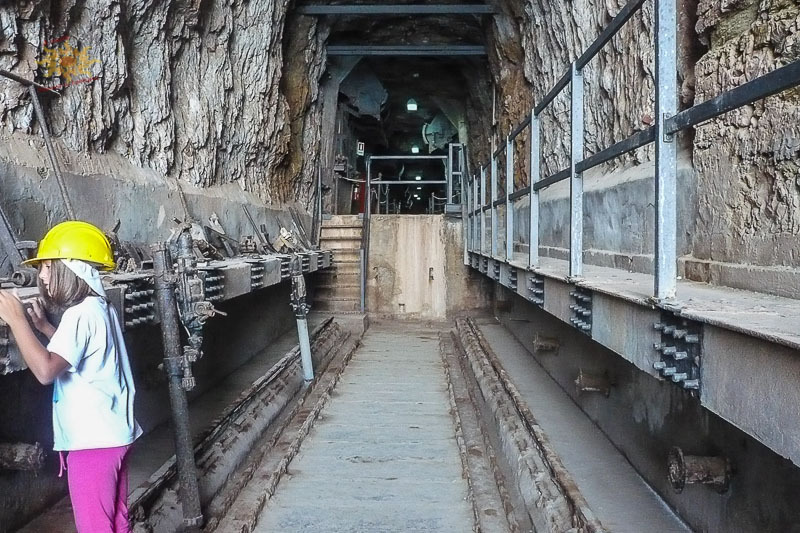 It was dig in 1924 and it revolutionized the loading of minerals on ships: a conveyer belt collected the minerals from the galleries and then, by means of a jib, loaded directly on the ships. 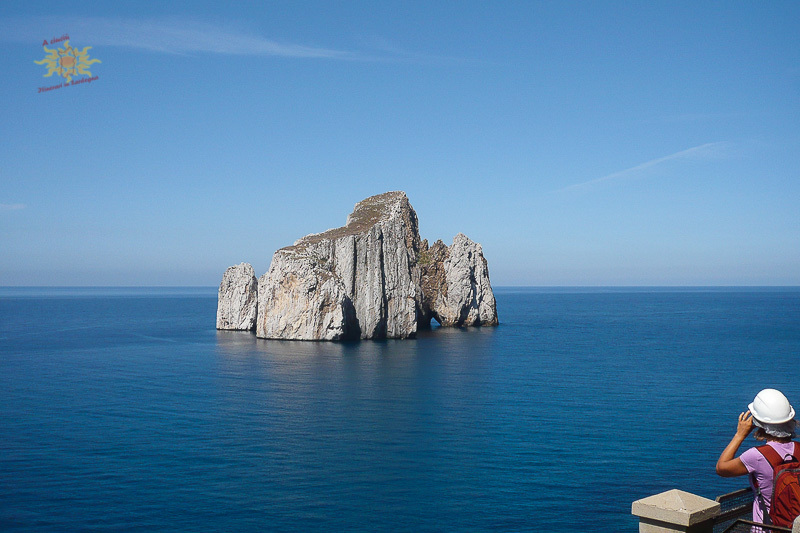 From Masua we’ll admire the wonderful Pan di Zucchero stack, a 134-meter high limestone stack raising in the middle of a wonderful bay. 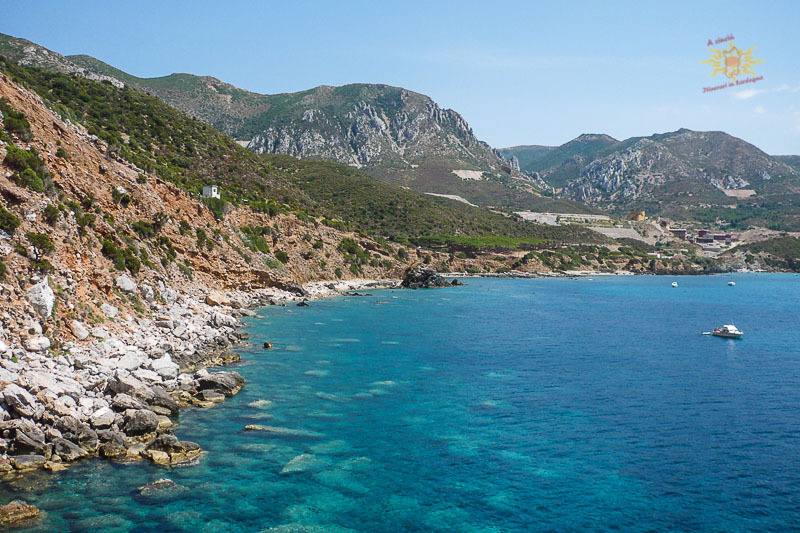 Then we’ll go on toward Bugerru: we may decide to stop in one of the peculiar coves or enter the Fluminese valleys and visit the ruins of the ancient Antas temple and the 6-km long Karst grotto called “Su Mannau”.